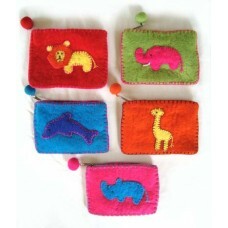 Dream House Purse purse is made of sheep wool.Felt purse is hand made in Nepal.This felt purse con.. 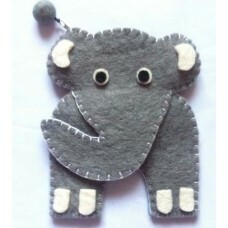 Elephant Shape Purse purse is made of sheep wool.Felt purse is hand made in Nepal.This felt purse .. 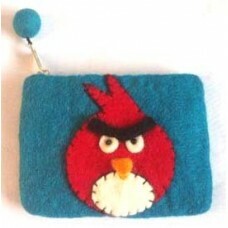 Felt Angry bird PurseFelt Angry purse is made of sheep wool.Felt purse is hand made in Nepal.This .. 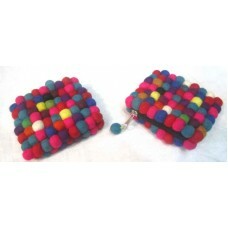 Felt Ball Purse RectangleFelt Ball purse is Hand made in Nepal. 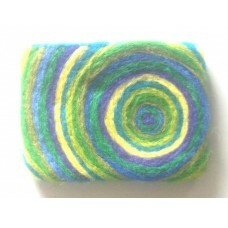 It is made with multi color small ba.. 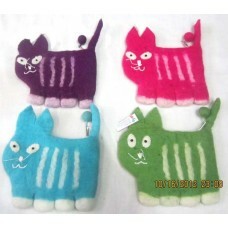 Felt Cat Purse purse is made of sheep wool.Felt purse is hand made in Nepal.This felt purse contai.. 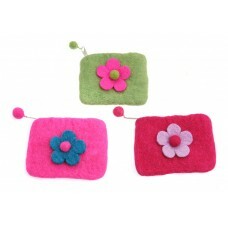 Flower Doll Purse Felt purse is made of sheep wool.Felt purse is hand made in Nepal.This felt purs.. 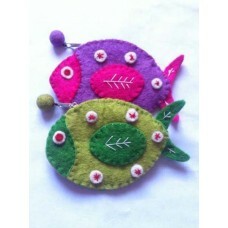 Fish Purse purse is made of sheep wool.Felt purse is hand made in Nepal.This felt purse contain co.. 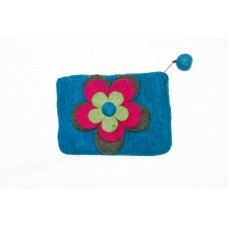 Flower Purse purse is made of sheep wool.Felt purse is hand made in Nepal.This felt purse contain .. 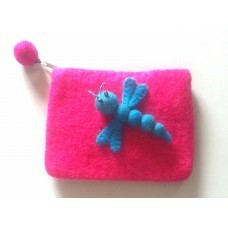 Felt Lady Bug Shape Purse purse is made of sheep wool.Felt purse is hand made in Nepal.This felt p..
One Flower Purse purse is made of sheep wool.Felt purse is hand made in Nepal.This felt purse cont.. 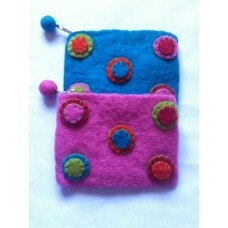 Felt pouch purse is made of sheep wool.Felt purse is hand made in Nepal.This felt purse contain co.. 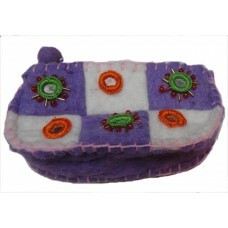 Felt Special Purse purse is made of sheep wool.Felt purse is hand made in Nepal.This felt purse co..
Frog Purse is made of sheep wool.Felt purse is hand made in Nepal.This felt purse contain cotton l..
Girly doll purse is made of sheep wool.Felt purse is hand made in Nepal.This felt purse contain co..
i-phone purse i-Phone Purse is Hand made in Nepal.The size of the bag is 10x16 cm.Available in assor..
i-phone purse i-Phone Purse is Hand made in Nepal.The size of the bag is 10x16 cm.Available in a.. 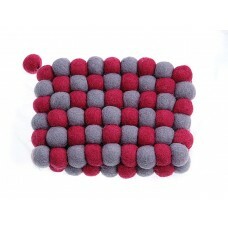 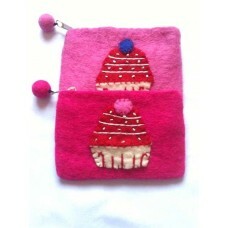 I phone purse is made of sheep wool for holding I phone.Felt purse is hand made in Nepal.This felt..